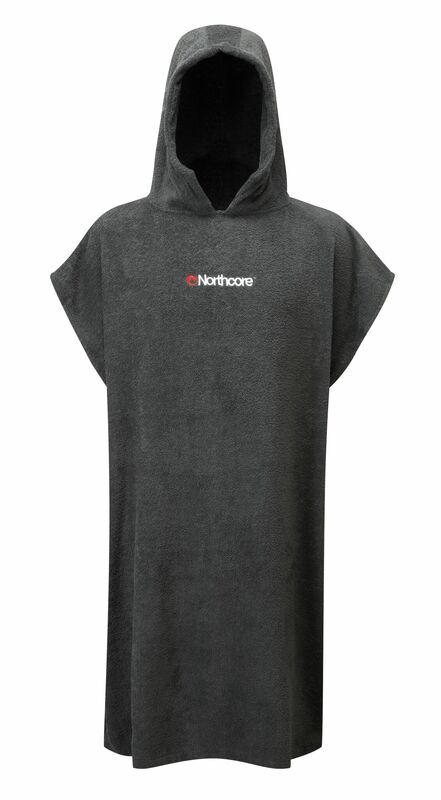 The Northcore™ Grey “Beach Basha” changing robe is the perfect beach and pool accessory for use by anyone enjoying the outdoors but with no where private to change into and out of leisure kit, like wetsuits and swimming costumes. 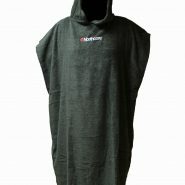 Great for surfers, windsurfers, kitesurfers, swimmers etc and for all the family on holiday. 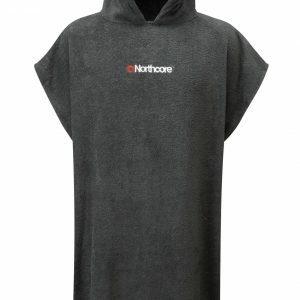 The “Beach Basha” is made from 100% terry toweling, with a built in hood which helps dry your hair and keeps out the wind on chilly days. 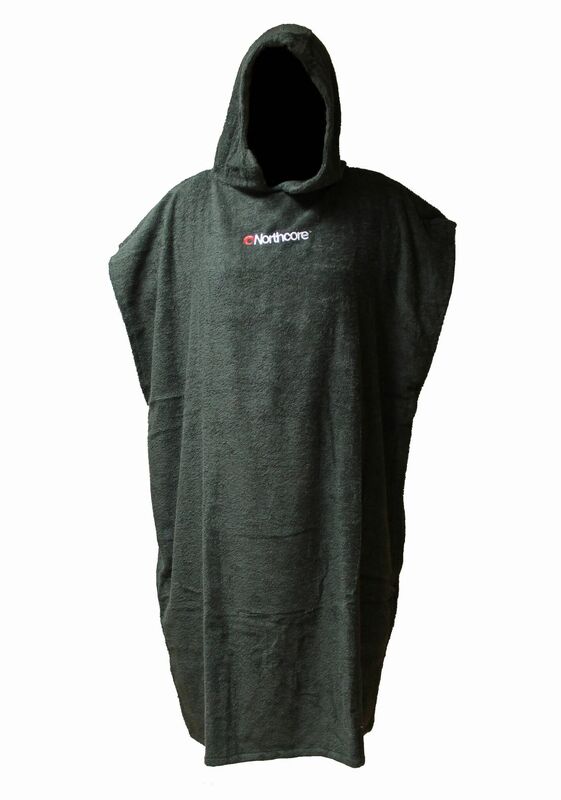 The arm holes are designed to allow access into the robe so you can change without baring all to the world!